Hot Toys’ Facebook Page has been updated with a teaser of their next Movie Masterpiece figure. 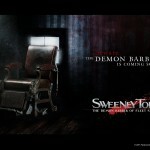 They will be releasing the Demon Barber of Seville himself, Sweeney Todd! This version is based on the Tim Burton film, where Sweeney Todd was portrayed by Johnny Depp. 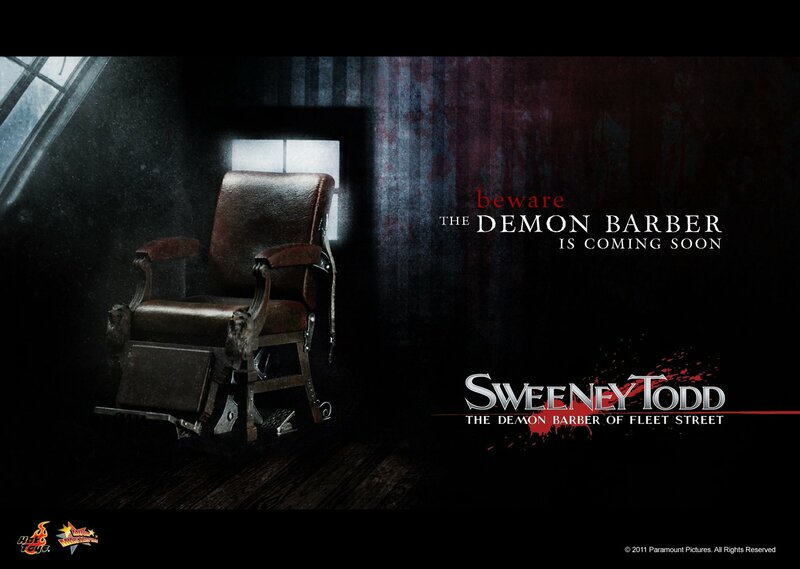 Never sit on Sweeney Todd’s barber chair or you will risk your life! Starring our beloved actor Johnny Depp, the Sweeney Todd collectible figure from the award-winning Tim Burton’s movie Sweeney Todd: The Demon Barber of Fleet Street, adapted from the hit Broadway musical is coming soon! Beware! The Demon Barber is coming to murder his customers! 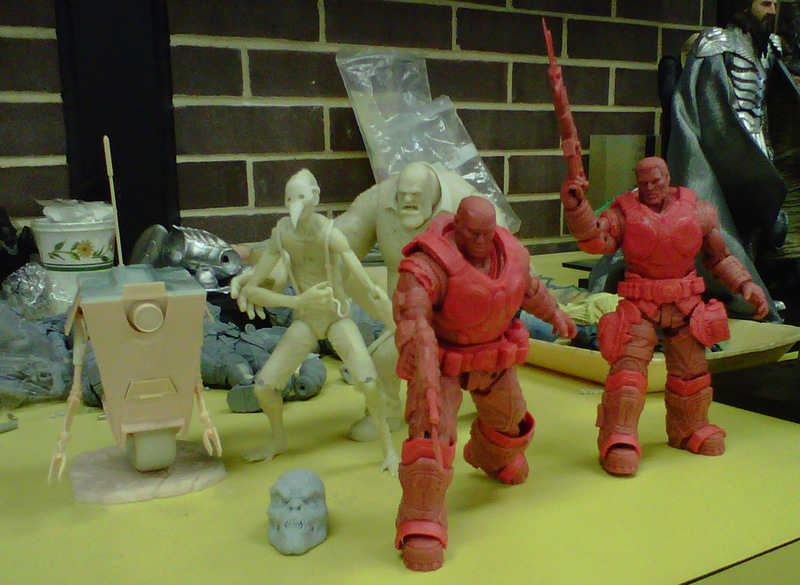 We will have the images as soon as they are made available. The teaser can be seen by clicking the headline of the story.